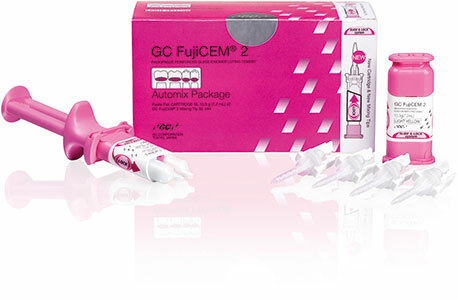 Fuji PLUS has been designed to offer you simple and error-free cementation procedures and a strong and durable bond you can rely on. 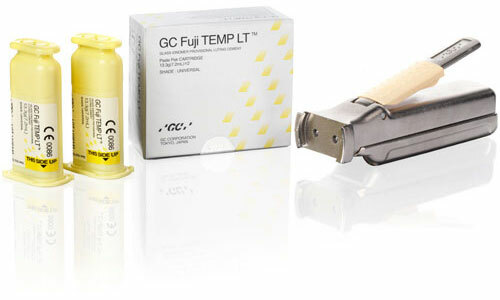 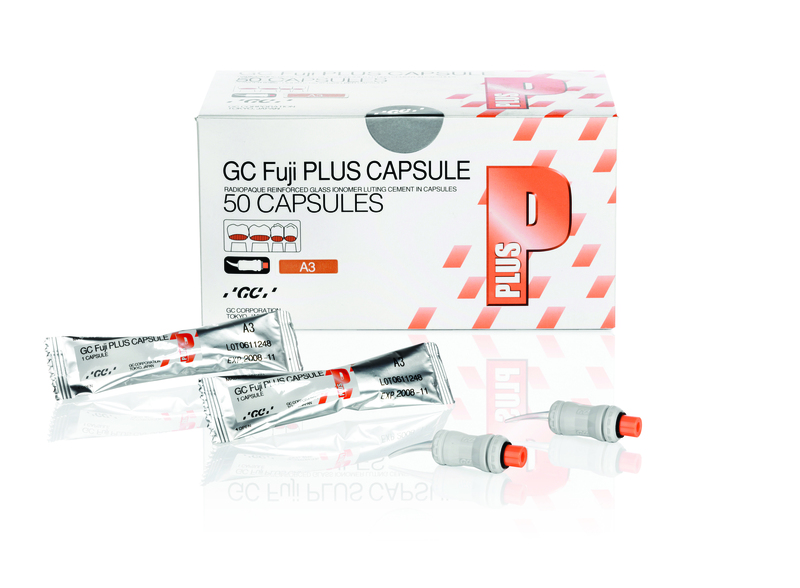 The outstanding performance and the availability in various shades make GC Fuji PLUS a multi-purpose cement. 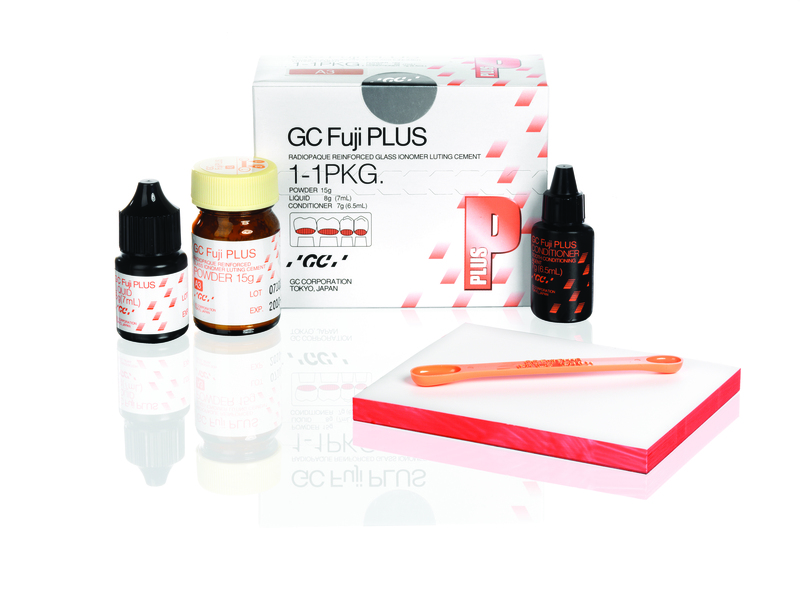 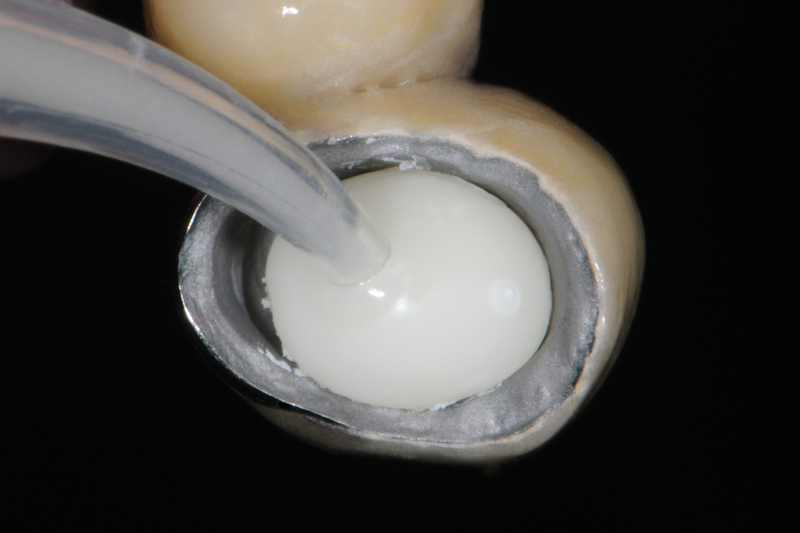 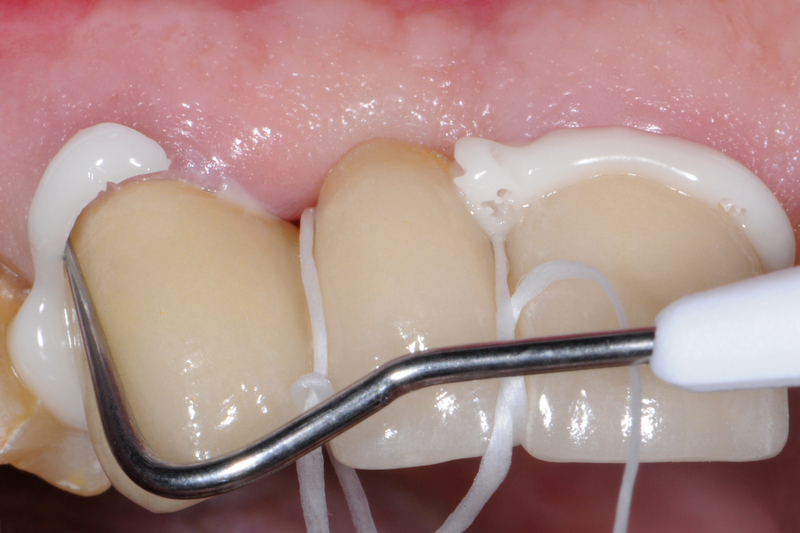 Fuji PLUS is a resin modified glass ionomer luting cement that has consistently delivered stress-free cementation for routine crown and bridge restorations. 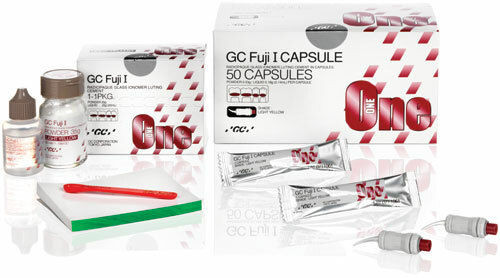 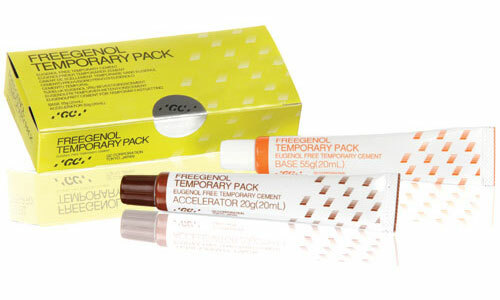 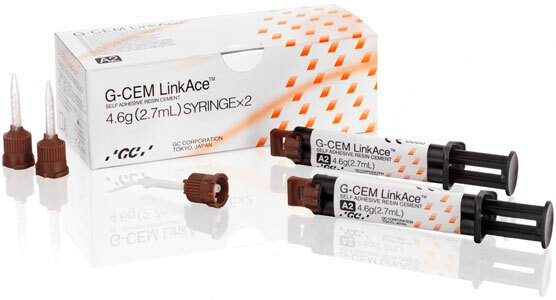 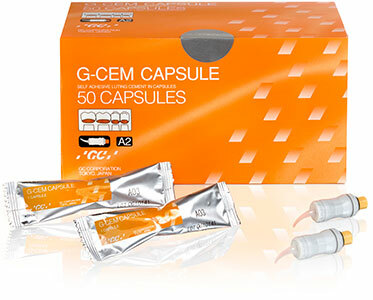 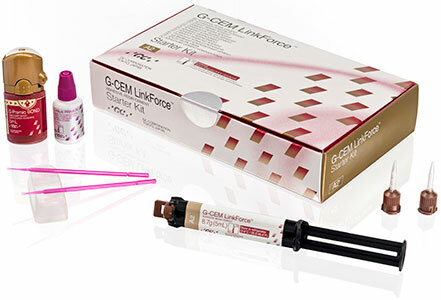 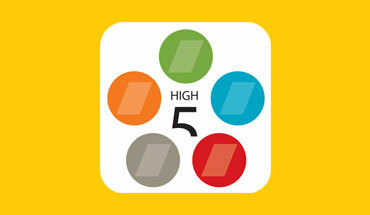 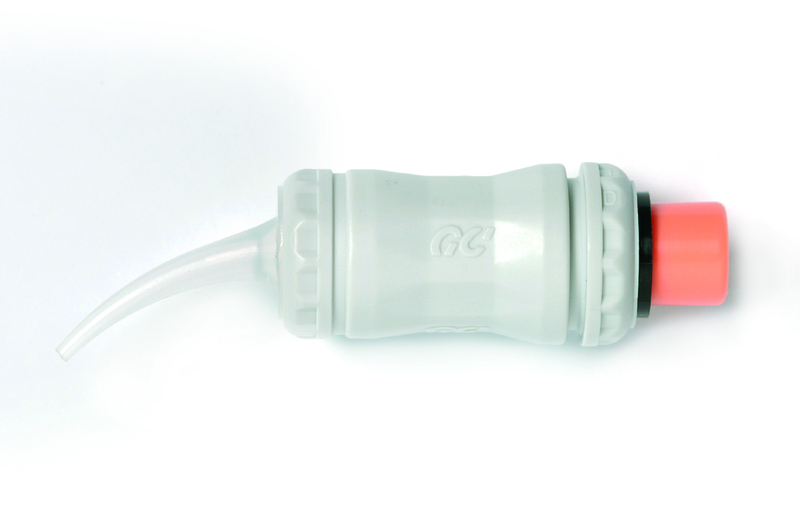 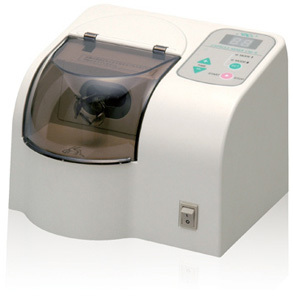 It provides the highest level of confidence through exceptional long-term clinical results. 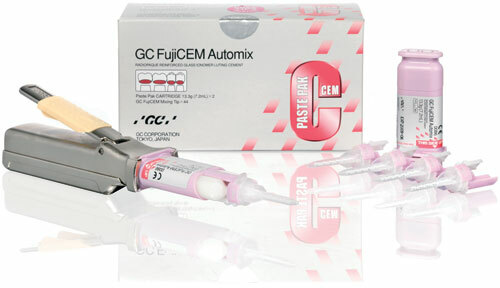 Fuji PLUSEWT has an extended working time for luting long-span bridge work, combination work and luting of several restorations in one step.